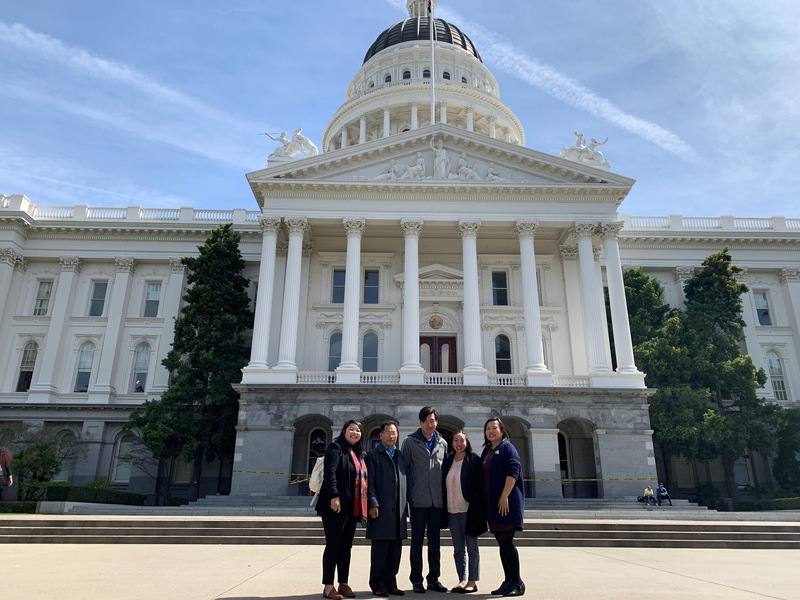 Washington, DC– SEARAC applauds Sen. Mazie Hirono’s introduction of the Health Equity and Accountability Act (HEAA) of 2018, following the House introduction by Rep. Barbara Lee in May. 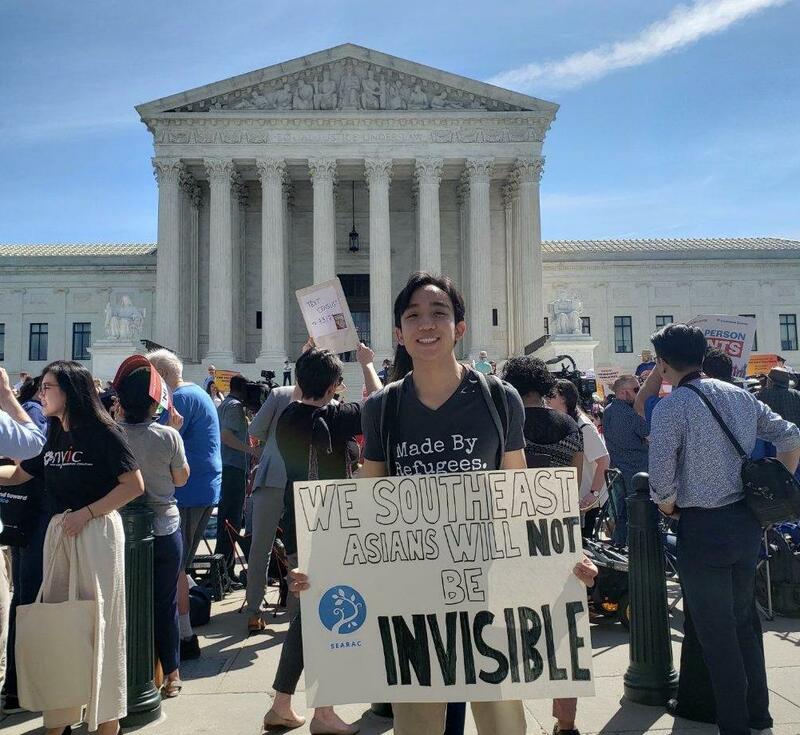 This critical piece of legislation would benefit Southeast Asian American (SEAA) communities, as it includes provisions that would improve the collection and reporting of disaggregated data. The bill also creates culturally and linguistically appropriate health and mental health services to address the unique needs of immigrants and refugees. 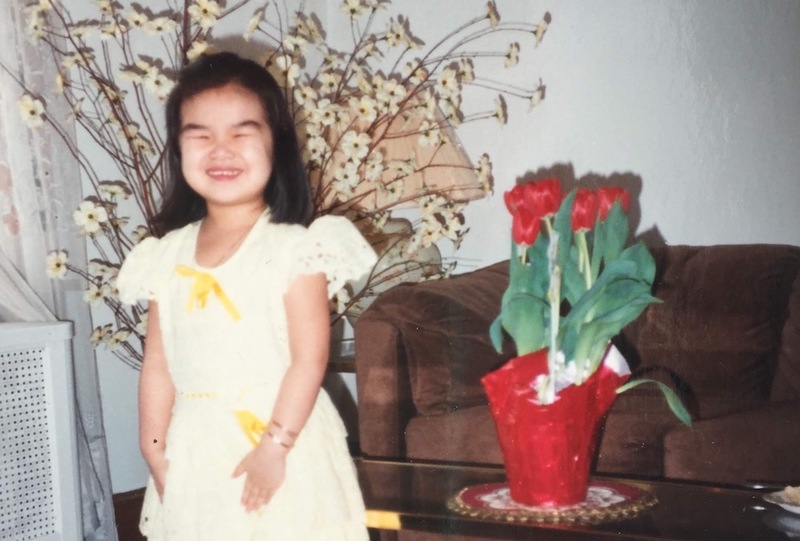 As the largest refugee community to ever resettle in America’s history, SEAAs experience unique health and mental health challenges resulting from decades of unaddressed trauma and physical impacts of the US-backed war in Southeast Asia. For instance, SEAAs suffer disproportionately from hepatitis B, which can lead to cirrhosis, liver cancer, and liver failure. Hmong and Vietnamese women are at a higher risk of cervical cancer than other racial/ethnic groups.1 Additionally, many community members need support dealing with the physical, mental, and emotional scars from the war. A 2005 study in Long Beach found that 62% of older Cambodian adults experience symptoms of post-traumatic stress disorder, and 51% have major depression, compared to 3% of the general population in the United States.2 HEAA would help unmask these disparities through disaggregated data collection and reporting. Furthermore, inadequate access to culturally and linguistically competent quality health care lead to SEAA health disparities. According to 2011-2015 US Census estimates, 38.3% of Cambodian, 36.7% of Hmong, 34.5% of Lao, and 48.6% of Vietnamese households speak English less than “very well,” compared to 8.6% of total US households.3 In addition to the linguistic and cultural barriers, many SEAA communities experience poverty at high rates, with 11% of Lao, 13% of Vietnamese, 14.9% of Cambodian, and 16.3% of Hmong still living below the poverty line.4 The combined barriers of limited English proficiency and low income result in the absence of quality care required to treat urgent and chronic conditions. Call your senators and representative to support the Health Equity and Accountability Act of 2018! *If your senator or representative is already co-sponsoring HEAA, remember to thank him or her! 1. Nancy K. Herther, Zha Blong Xiong, Karen Ritsema, Rebecca Vang, and Ri Zheng,”Health Disparities Research in the Hmong American Community: Implications for Practice and Policy,” Hmong Studies Journal no. 13.2 (2010): 1-31. 2. Grant N. Marshall, Terry Schell, Marc N. Elliot, Sarah Megan Berthold, and Chi-Ah Chun, “Mental Health of Cambodian Refugees 2 Decades After Resettlement in the United States,” JAMA, The Journal of the American Medical Association 294, no. 5, (2005): 571-579. 3. American Community Survey (ACS) – U.S. Census Bureau, 2011-2015 5-Year Estimates. Retrieved from https://factfinder.census.gov/faces/tableservices/jsf/pages/productview.xhtml?pid=ACS_15_SPT_DP02&prodType=table. 4. American Community Survey (ACS) – U.S. Census Bureau, 2017 1-year estimates.